The greatest master began as a student. 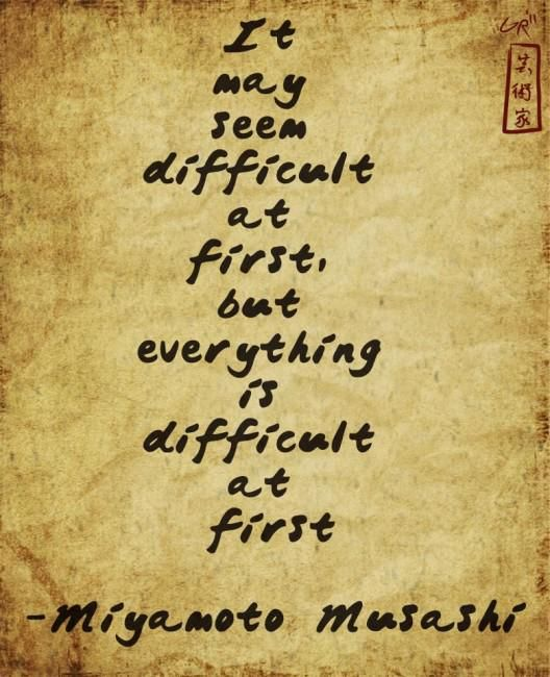 It is always more difficult at first than it becomes with time and effort. Don't let that dissuade you. Everyone starts somewhere and, if you don't start, you can never reach that point where it becomes easier. You have a goal. Begin, and see where it goes.